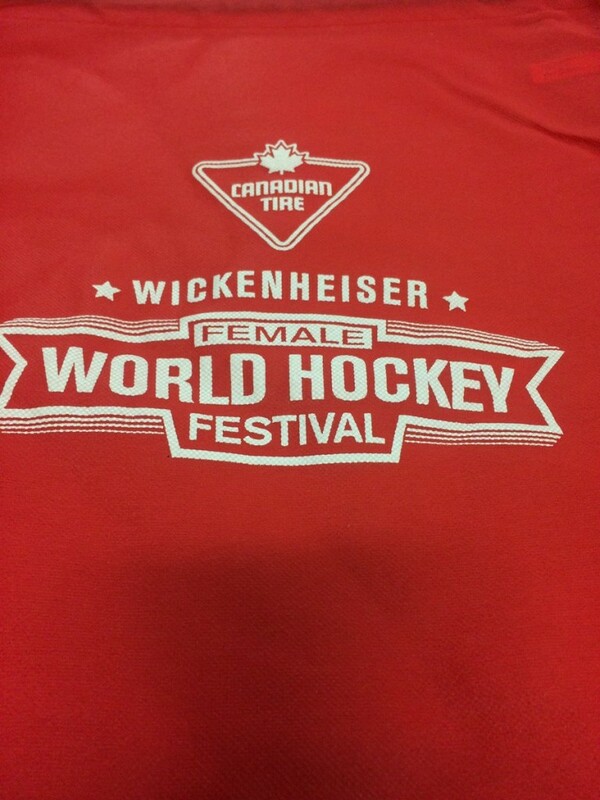 The Canadian Tire Wickenheiser World Female Hockey Festival invites your team to take part in this spectacular event! 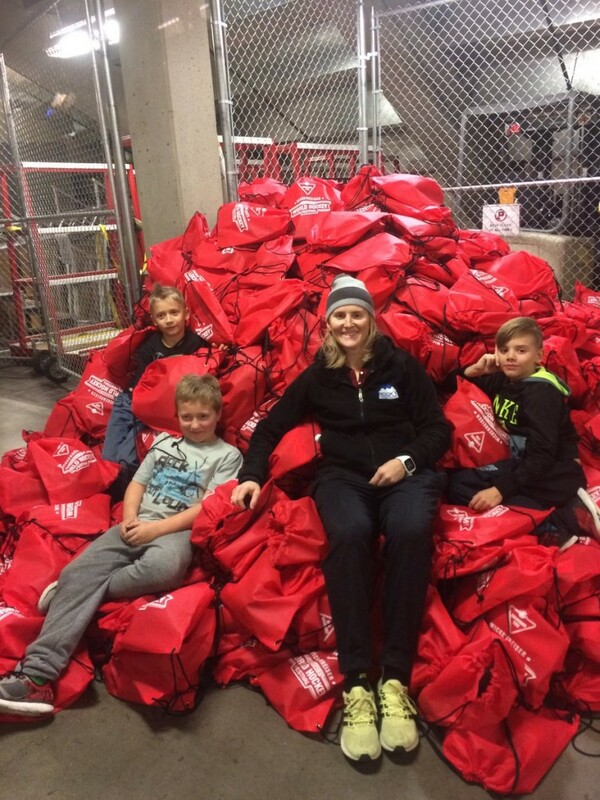 This special weekend is the dream come-to-life of six-time Olympian Hayley Wickenheiser. 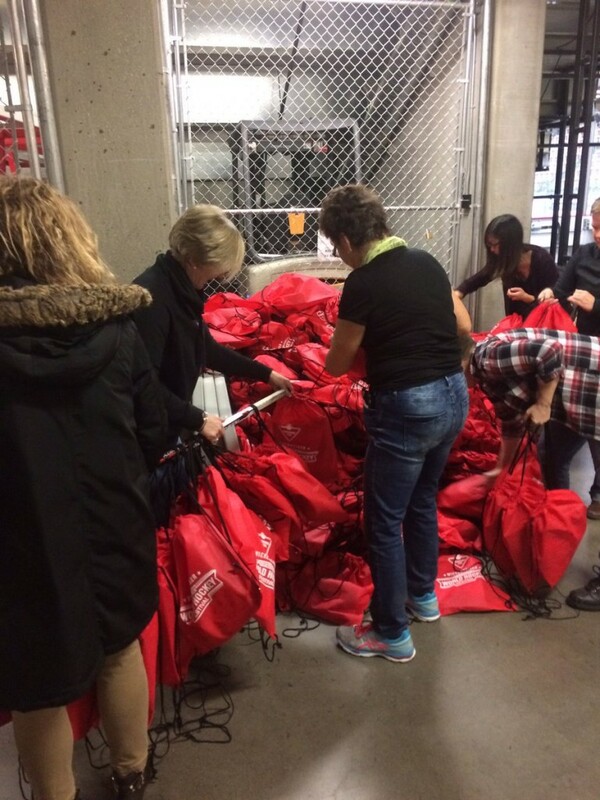 Hayley is pleased to host her seventh festival in this exciting city and venue, in partnership with Girls Hockey Calgary and Rocky Mountain Female Hockey League. Over the course of two four day weekends in November 1,500+ players will compete and connect while building positive female hockey experiences across all levels. 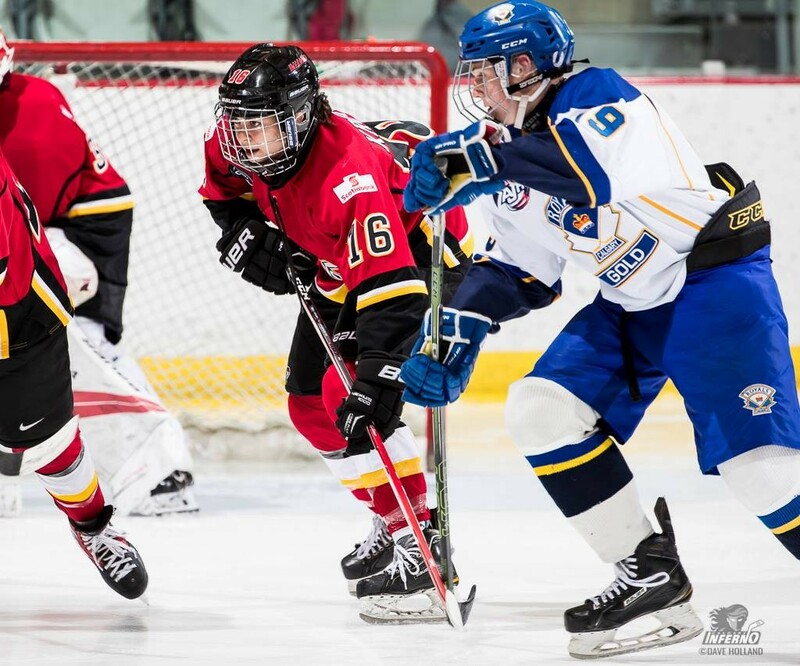 Each team is guaranteed four games with most games being played at the stunning WinSport arenas (Winter Sports Institute at Canada Olympic Park), home to Hockey Canada, as well as at The Edge Sport School and other local arenas! An exciting build this year is the addition of more teams and splitting the event into two separate weekends. This allows teams to fully experience the atmosphere of the event as most games will take place at Winsport. Full-Pop Footwork – learn some new footwork drills that will have you skating circles around anyone; even your own coaches! Physical Team-building – interactive session including muay thai, ping pong, etc. 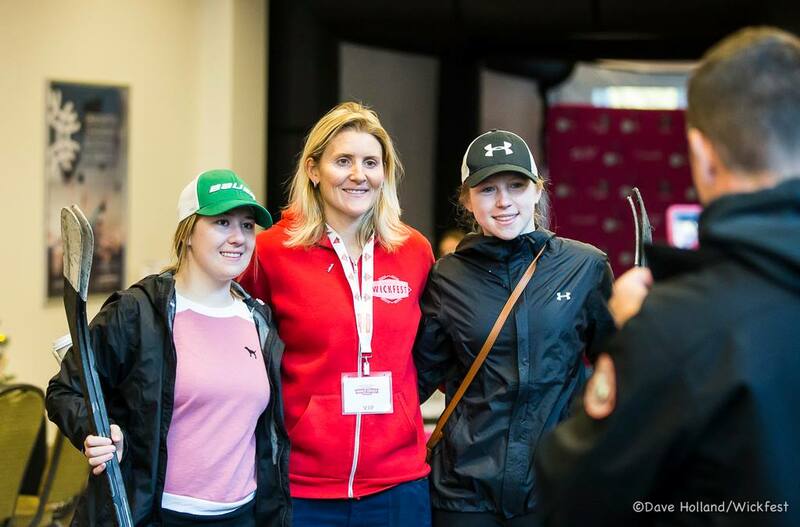 Opening Reception and Party for players, coaches and parents featuring high-profile special guests (past guests include Country music superstar Dean Brody, Natalie Spooner, Meaghan Mikkelson and international dignitaries), entertainers, sports personalities and guest Olympians.